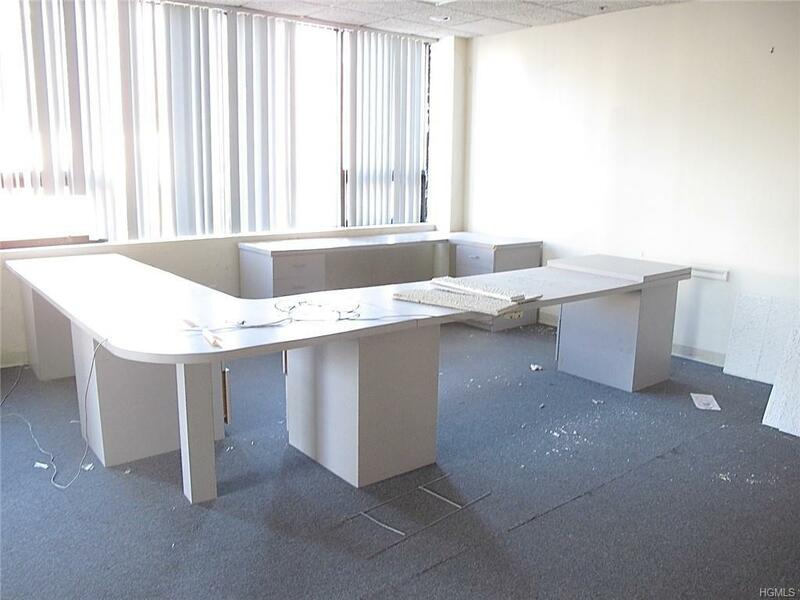 Fantastic location that has immediate access and view with exposure to central park ave . Well maintained building with a great mix of tenant and office's, this office would be perfect for Lawyers, Medical office, Internet Company, Mortgage Company and Education Center. Located near major store brand from Bed bath & beyond to local small business. 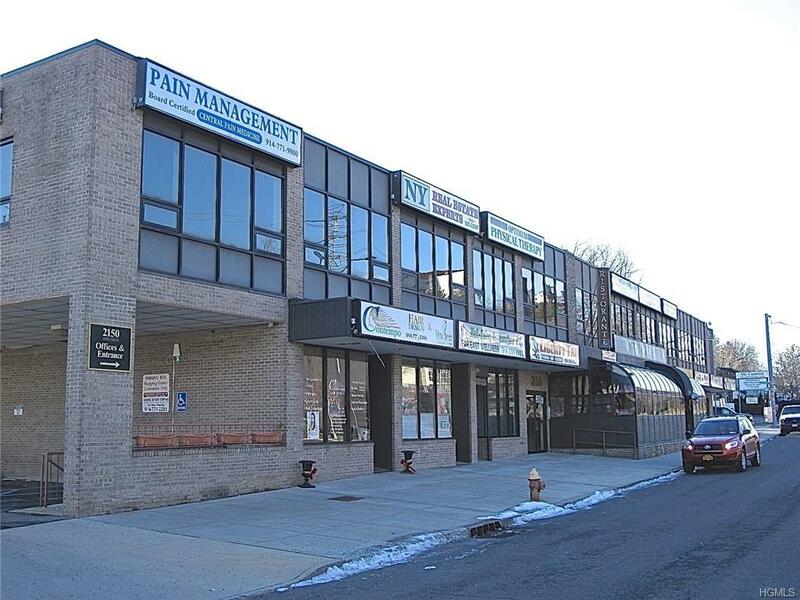 The office is also located right next to local residential communities of colonial height, Westchester hills and in the heart of growing Yonkers. A Deli sandwich shop located on the first floor, sprint, restaurant and much more. 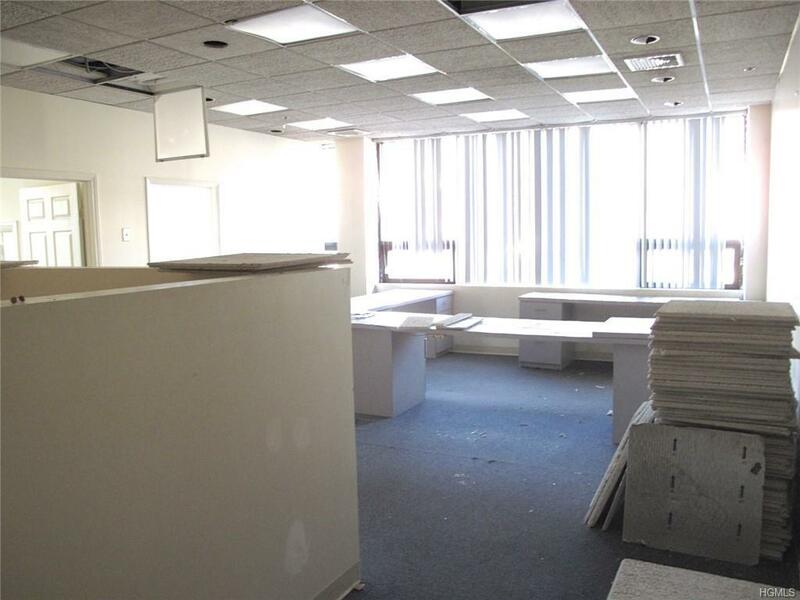 Verizon and Optimum capabilities for the building to run your business smooth. Immediate occupancy available; with lot parking. 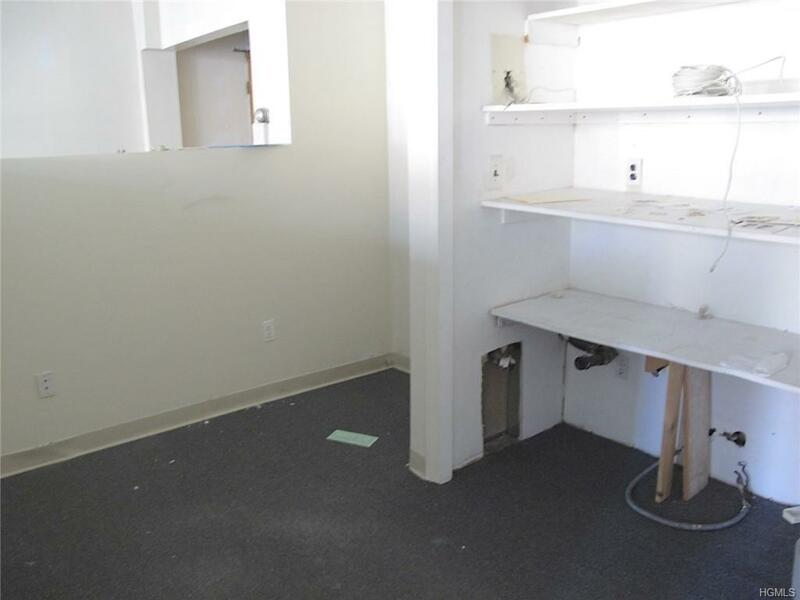 Owner wants a reliable tenant who's looking to stay start or expand their business!